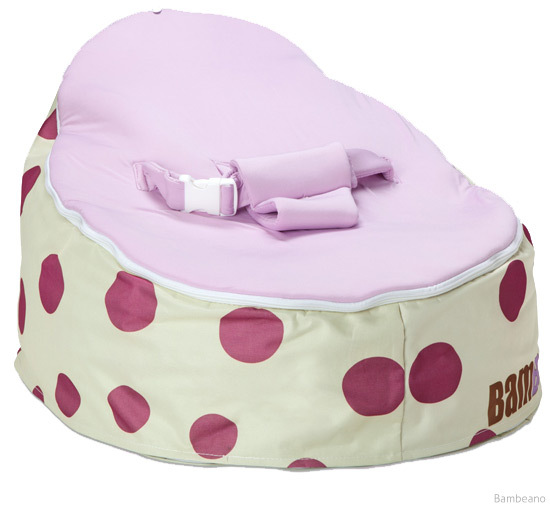 Bondville: Bambeano baby beanbag up for grabs! 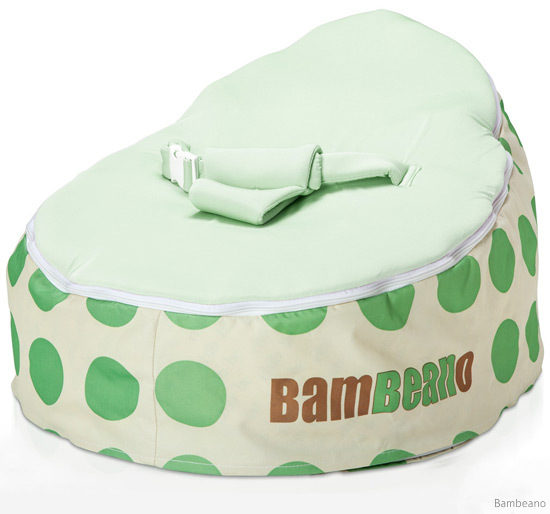 Bambeano baby beanbag up for grabs! The Bambeano baby beanbag is a fun and super-practical snuggle pod for your baby to relax and stay safe around the house. Bambeano was launched this year by Australia's original baby beanbag brand and Bondville sponsor Chibebe, which is used in hospitals, medical centers, special baby practices and by thousands of happy mothers across Australia. Bambeano adheres to the same strict safety requirements as the Chibebe but with even more fun designs and without the additional accessories, at a lower price point. There's so much to love about the Bambeano! 'Flathead' occurs when an infant's head is pressed continuously against a flat, solid surface. Since the Bambeano is designed to form easily to the shape of your baby's body and head, the pods work towards easily sidestepping this common phenomenon. Most children experience reflux if they are not properly elevated after feeding. 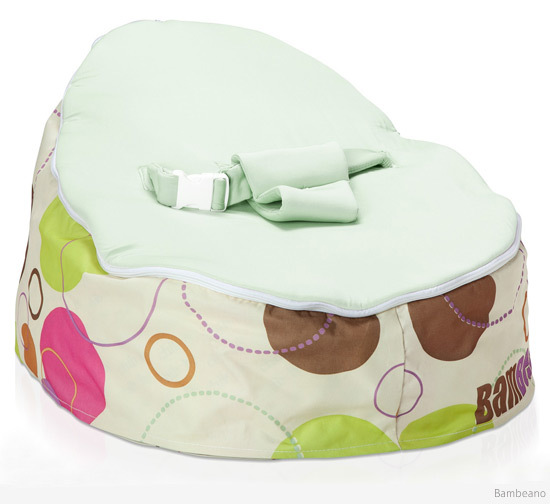 The Bambeano's elevation can be easily adjusted— just shift the beans toward the area of the beanbag where your child's head rests to raise his or her angle of elevation and help prevent reflux. You could score this Spritz Bambeano with lime seat in the Bondville Charity Auction! 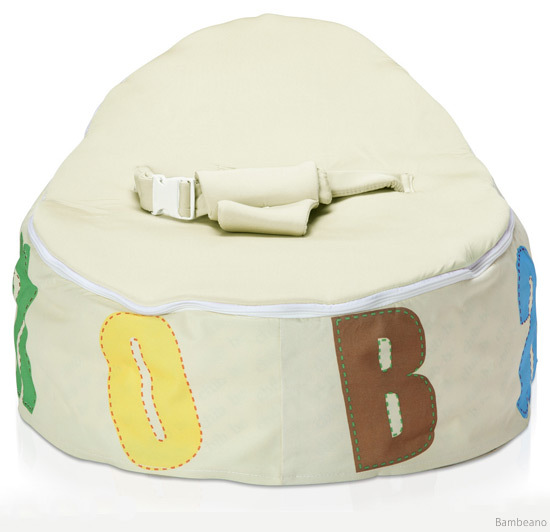 Each Bambeano includes a designer baby bean bag cover, harness baby top seat, inner monogrammed bean-filling sleeve, toddler top cover, soft packaging, 30-day satisfaction warranty. Note, beans are not included, but are found at department stores. The Bambeano Seat is cleverly designed to mix and match with Chibebe accessory products. I love to see babies relaxing in their cute Chibebe and Bambeano beanbags. It's a wonderful way to provide a safe environment for baby to feel comfortable and watch the world go by. Oh - and what an amazing baby shower gift! You can find Bambeano baby beanbags in the online store and select stockists (please check for authenticity). Makers of the Bambeano and the Chibebe beanbags, Brands United Group, have also donated one of each baby beanbag to the Bondville Charity Auction, with bidding finishing on Monday morning 25th November 2013. All proceeds go to the Children's Cancer Institute Australia - head over to eBay to bid now! Read more about Bambeano's big sister-brand, the Chibebe snuggle pod here. This is indeed goodbye to flat heads for babies. Absolutely perfect for babies.